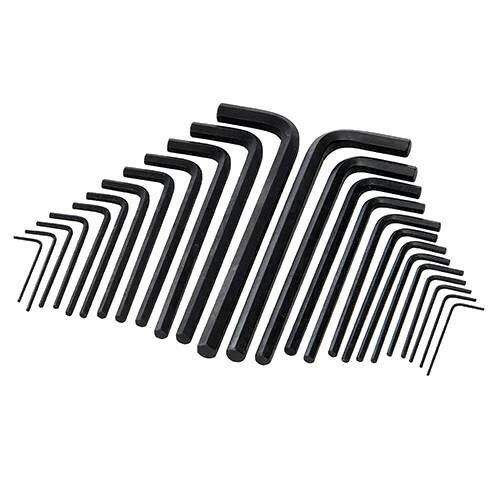 Brand New Hex Key Long Series Set (25 Pieces) Chrome vanadium steel. Metric and imperial long series hex keys. Includes 12 x long arm metric & 13 x long arm imperial.